University of Wisconsin Press, 9780299317348, 96pp. 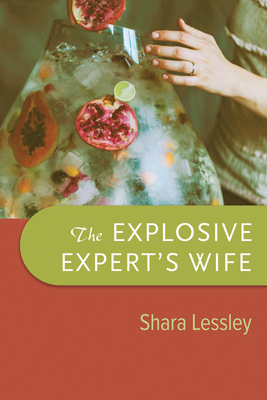 Shara Lessley is the author of Two-Headed Nightingale. Her awards include a National Endowment for the Arts fellowship, a Wallace Stegner Fellowship at Stanford University, and a Diane Middlebrook Fellowship at the University of Wisconsin-Madison. The coeditor of The Poem's Country: Place and Poetic Practice, she lives in Oxford, England.